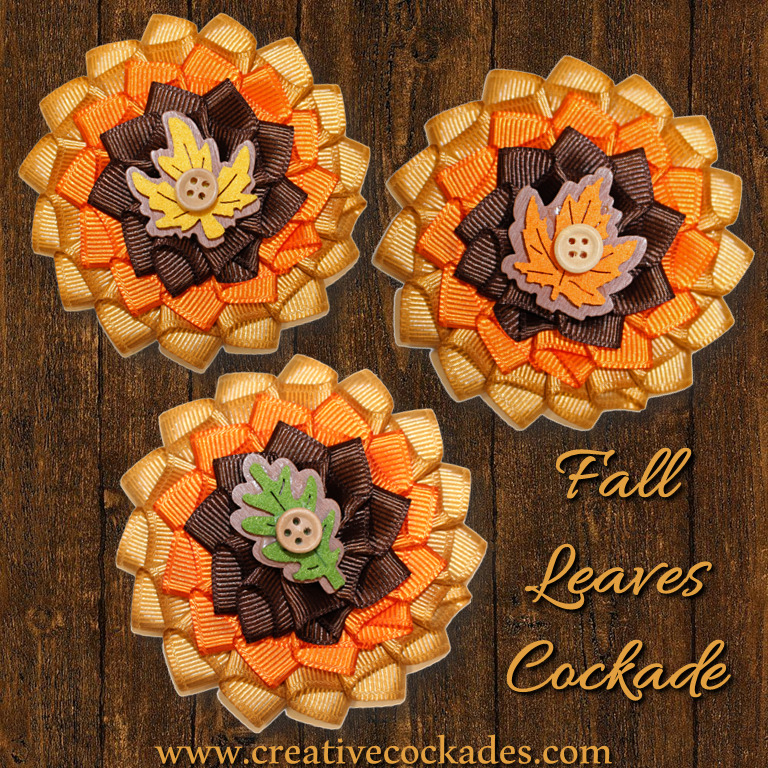 Celebrate fall with these autumnal leaves cockades! 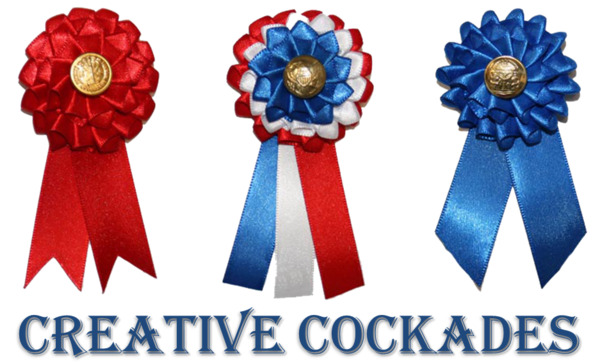 Choose a yellow, orange or green leaf - or get all three and give yourself options! These leafy fashion statements are approximately 3" across and come with a silver-plated pin back.